Uh-oh! It’s 20 years to the day since the introduction of one of the internet’s most well-remembered chat apps: ICQ. Author Cave JohnsonPosted on 16.11.2016 16.11.2016 Categories TechTags AOL, icq, mail.ru, messengersLeave a comment on Happy 20th birthday, ICQ! At least some parts of the classic have remained intact. Want to see how Hollywood takes on Ghost in the Shell outside of a handful of tiny video clips? You just got your chance. Paramount has released a full-length trailer for its spin on the anime/manga classic, and it’s at least interesting — if not necessarily what purists would want. It’s visually stunning, with more than a few moments that will remind you of at least the 1995 animated movie. It’s mainly the casting and unanswered questions that might leave you on the fence ahead of the movie’s March 31st, 2017 launch date. It is now 9am in New Zealand and the full impact of the overnight 7.5 magnitude earthquake is beginning to be understood. Power is out and phone lines are still down in some areas and roads have cracked and sunk by up to half a metre, restricting access by emergency services. The small North Canterbury township of Waiau is feared to be worst hit along with Kaikoura, the scene of one of the casualties. Paramedics are being flown by helicopter to Hanmer Springs and Kaikoura, where a command unit is being established. New Zealand’s capital, Wellington, has suffered some damage with workers in the city centre told to stay home. Ships and ferries are waiting in the harbour until authorities can assess the damage to wharves before they dock, which is expected to be in the mid-afternoon. 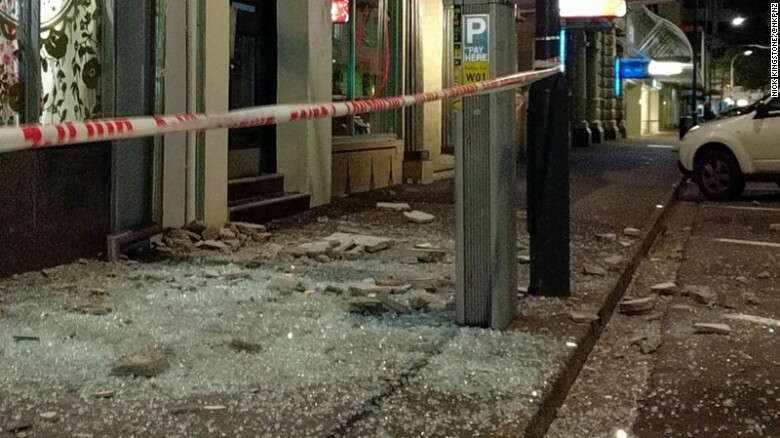 Wellington City Council posted an update stating that it was likely not all buildings would be able to be made safe and there was a risk the forecast winds of up to 140kmh could bring glass and other materials into the streets. 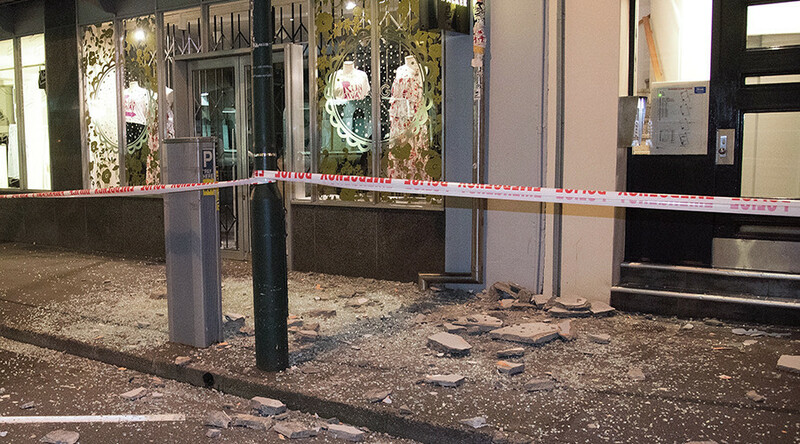 New Zealand authorities have issued a tsunami warning after a powerful earthquake hit northeast of Christchurch, the biggest city on South Island. At least two people have been confirmed dead in Kaikoura.